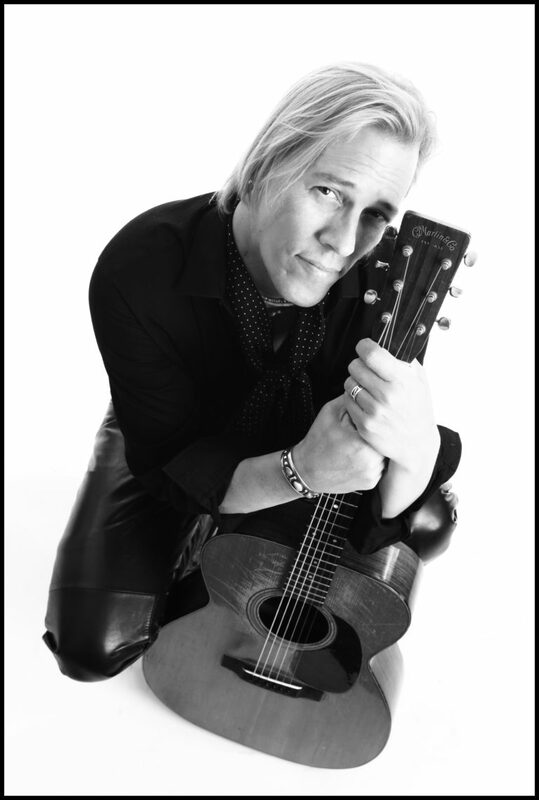 Mark T Small is an internationally recognized musician and entertainer who’s performed throughout the U.S. & Europe. He won Best Acoustic Blues Album in 2014 and his recordings have reached the top 20 on National Music Charts. Mark is an extraordinary accomplished guitarist; his playing has the razor edge and speed developed from years of flat-picking. The combination of his lightning fast bluegrass style with soulful blues are integral to Mark’s style today. He is equally adept at old- time to ragtime to boogie. Mark’s signature singing and foot-stomping Delta Blues with a Chicago blues slant and Honkytonk renditions spells a formidable, electrifying artist! 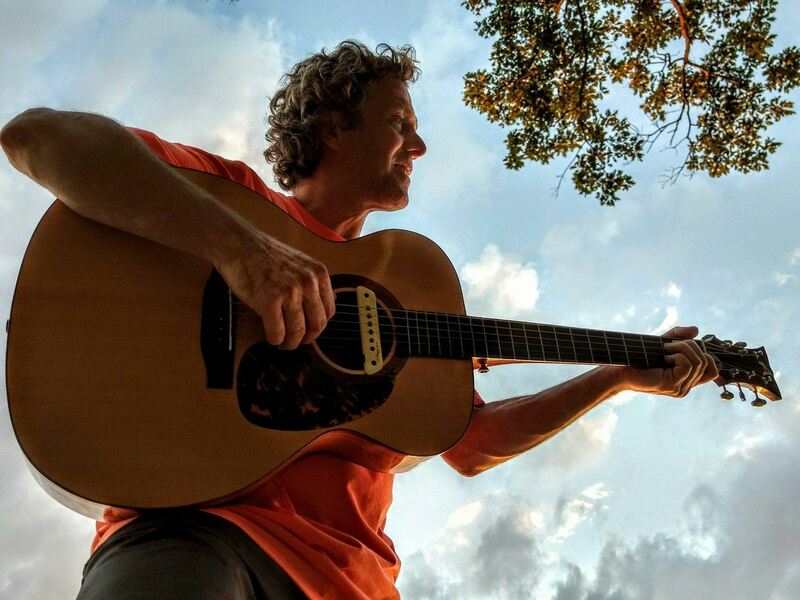 The opening act is Bill Anderson who uses images, stories, and fingerstyle guitar to present songs about places and people from his life and travels. From Guadalajara to Warsaw, he takes those experiences and weaves them into songs filled with characters and feelings. His work is self-concealing, inviting the listener in to discover truths. With a love song about the La Brea Tar Pits or a Midwest metaphor, his tenor voice covers a range of emotions, making a lasting impression! Open Mic – Open Mic before and after the break. Sign up at the door when we open at 6:30 PM. No early sign-ups. You must sign yourself up. Four 8 minute slots before intermission and two 8 minute slots after intermission. First come, first served until our slots are full.